Found 10 blog entries about Real Estate Finance and Mortgage. Friday, February 23rd, 2018 at 2:52pm. 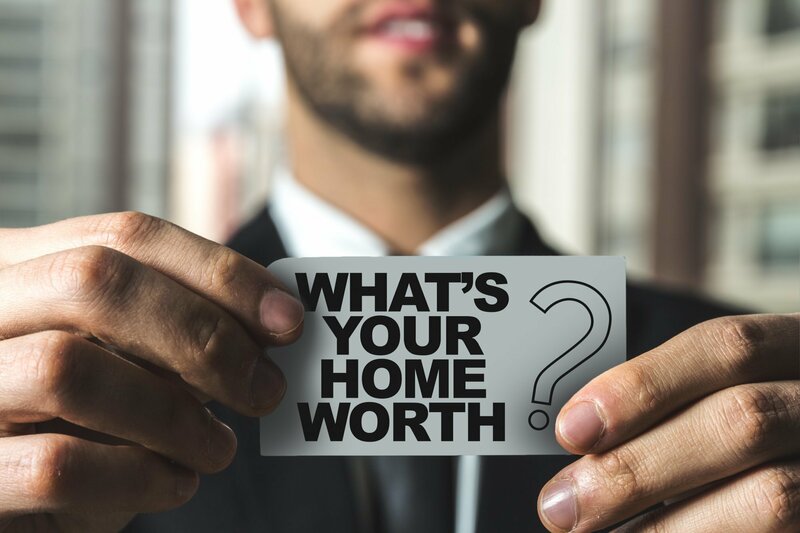 Price matters – so much so that it could mean you’ll need to look in different locations, or at town homes instead of detached homes. Or maybe you can afford more house than you think. The only way to find out is to speak to a qualified mortgage expert and get that magic pre-approval letter.